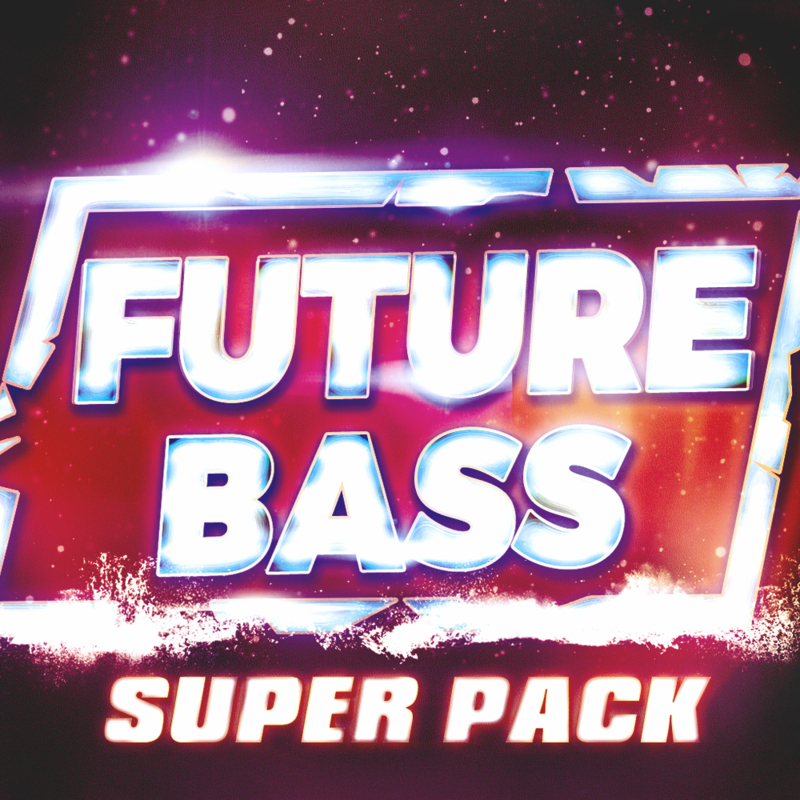 Introducing Future Bass Super Pack! This incredible pack is a Music Producers dream come true! Inspired by Flume, San Holo, Marshmello, The Chainsmokers, Jack U and many more. A chord is a set of notes played at the same time, usually 3 or 4. The easiest way to explain a scale and why to use it is this. Almost every single song is based off of a single key, Let's use G Major for an example. group of notes that go well with the root key note. then load your favorite synth and every note you play will be a chord that sounds good with the chord you selected. Amazing huh? As said above this is a very very great tool to create lovely chord progressions. This Midi Rack is for Ableton users only sorry.